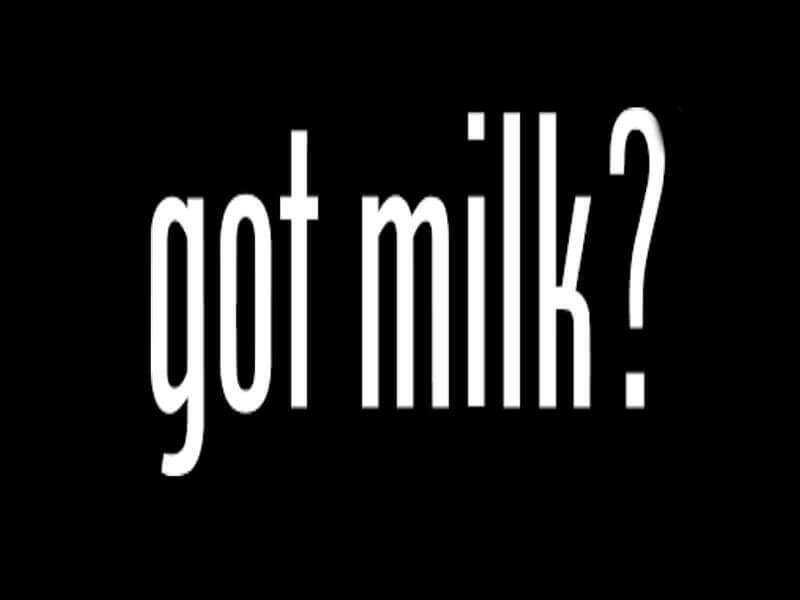 Got milk font belongs to the sans serif font family that was first designed in 2012 by Randy Harris. This alluring font resembled as Phenix American font designed in 1935 by Morris Fuller Benton. 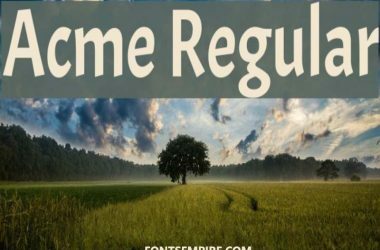 Having clean and jolly appearance made this font more effective to be used anywhere. 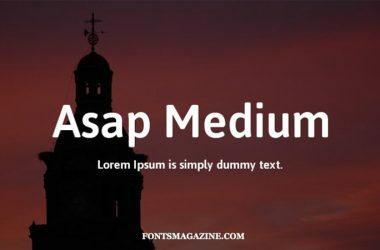 Another amazing aspect about this sans serif font is that you can use it for free for both of your commercial and non-commercial uses. 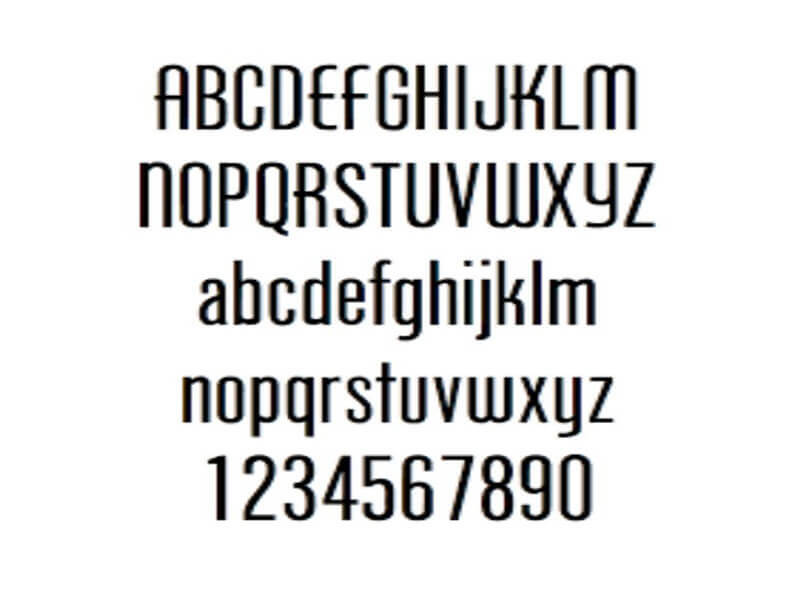 The designer of this free font keeps one thing in mind while designing it that was perfection. You might be a designer! And a designer, he always wants to improve his own designs. So playing with different fonts in your projects is a rational approach. 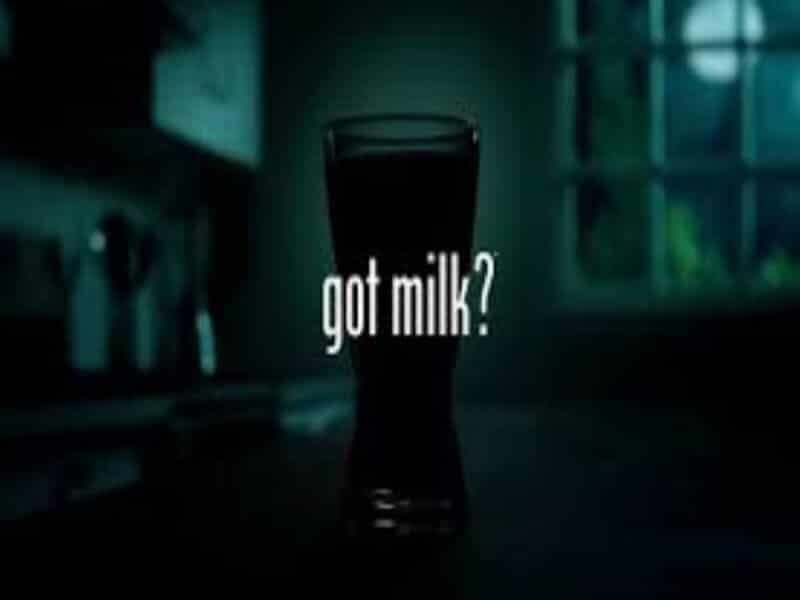 The got milk free font family is perfect for making logos, posters designs, banners designs and keeping it as a default font for whole website layout is also reasonable. 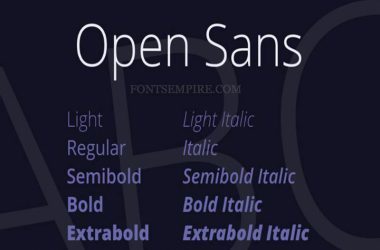 I hope this TrueType font will help you with your ongoing projects and also in improving your previous work. 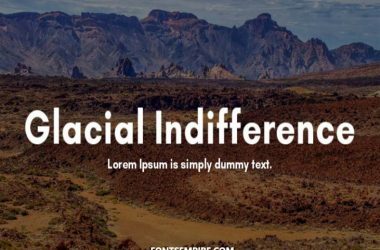 If you find this font helpful to you. Then make sure to share it with your friends and making a sweet comment below. 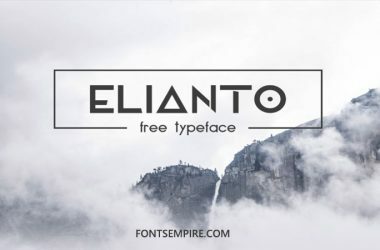 Moreover, you can check out huge collections of free fonts right here at this website. Zip Download all these fonts by a single click.